Photo by Meijk van Nimwegen via Free Images. Since the late 1990s, blogs have been a popular method for amateur and professional writers alike to post musings, articles, and other thoughts to the web for readers to enjoy. Originally the work of a single author, blogs have branched out to include multi-author sites for a number of writers to work together on a common interest. Photo and video blog (sometimes called “vlogs”) have also become a popular method of documenting travels and other items of interest. Many blogs are interactive, allowing followers to comment and discuss initial postings, and it is now common for posts to take on a multi-media format, sharing text, video, audio, and links to other websites. The following blogs have taken a particular interest in Long Island or aspects of LI's local life and history. 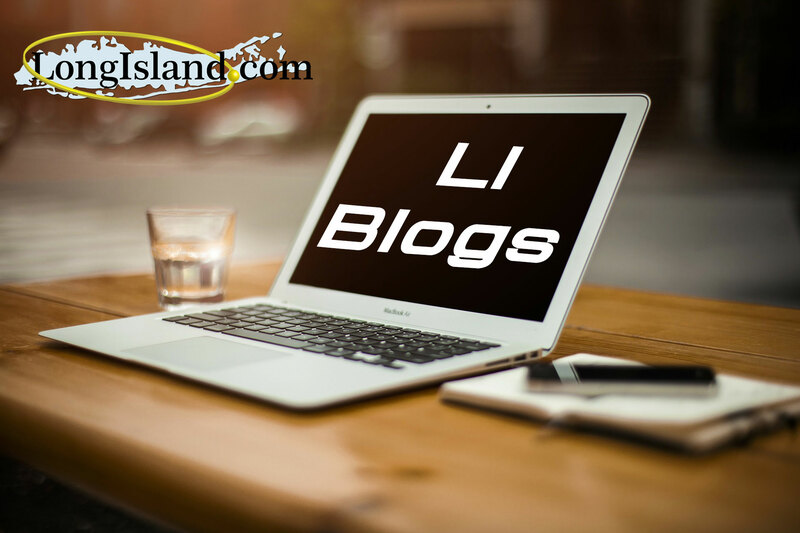 Long Island Blog – Focusing on local news and happenings, this blog provides updates on occurrences and special events all over LI, offering up tips for seasonal activities and things to do along the way. The Foggiest Idea – Started as a public resource for information pertaining to LI land-use issues, The Foggiest Idea provides approachable insights into a variety of complex subjects. Blogger Rich Murdocco studied regional planning with Dr. Lee Koppelman at SBU and readily shares his knowledge on housing policy, natural preservation, land use, and more. Sea by the City – Self-described as the “Unofficial Blog of Long Beach,” Sea by the City is dedicated to publishing interesting and unique news related to the city of Long Beach. A number of authors provide their insights and opinions on happenings and developments within the Long Island city, and the site features a photo gallery full of pictures from around Long Beach. Senior Citizen Travel – Jim Becker has been travelling the world for decades, visiting popular and interesting places everywhere from Long Island to Africa. He shares his experiences and advice through the Senior Citizen Travel Blog. Literary Traveler – This team of literature lovers was established to explore great works of fiction both on an intellectual and physical level. These avid readers provide insights into many great authors through careful research and by visiting the lands that were the subject of their work. Previous blog posts include a feature on Long Island’s Gold Coast, which was central to F. Scott Fitzgerald’s The Great Gatsby. In the Name of Beer – A beer aficionado and brewer in his own right, Greg Back details his journeys through the world of beer, predominantly with regard to New York’s microbrewing scene. Greg has, of course, made a point of sampling what Long Island has on tap, but he travels far and wide in search of new flavors and craft brews.